A healthy GI tract has an epithelial mucosal barrier that prevents the passage of food antigens (proteins), toxins, and microorganisms from crossing into the bloodstream. Stress, overconsumption of alcohol, food intolerance, microbial imbalance and poor nutrition can affect the integrity of the epithelial barrier. 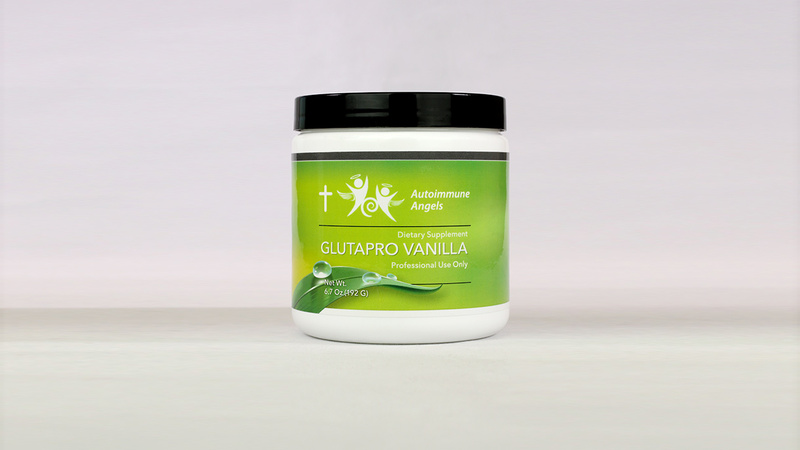 The ingredients in GlutaPro help regenerate and maintain GI enterocytes while supporting the health of the intestinal mucosal barrier.